We are investing in the local electricity network to meet the increasing demand for electricity in the Mackay Central Business District (CBD). It will also provide businesses and residents in the surrounding area with a secure and reliable electricity supply. 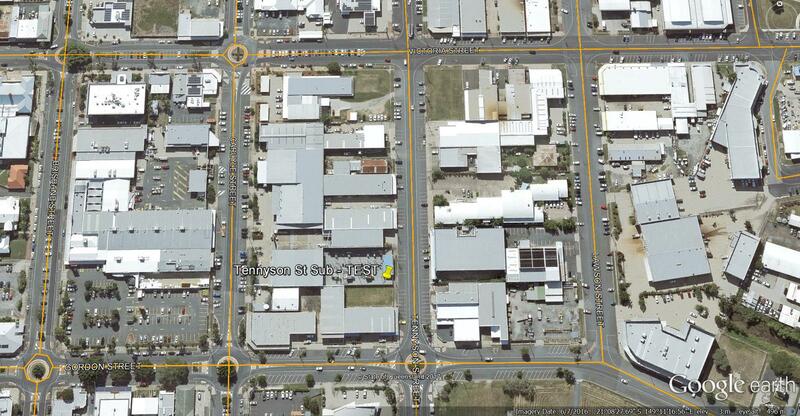 The Tennyson Street Zone Substation and associated powerlines supply electricity to the Mackay CBD and eastern suburbs. These assets are facing operational and capacity constraints due to economic growth and aged equipment. We have assessed the current and future electricity needs of the Mackay CBD and plan to upgrade this Substation and associated powerlines to meet the growing needs of the Mackay community. This investment will benefit around 4,660 premises in central and eastern Mackay and support future economic growth in the city. The increased capacity of the Tennyson Street Substation will provide new options for restoring power during unplanned outages. What will the upgraded substation look like? The Tennyson Street Substation Upgrade Project will replace the existing zone substation equipment with two new transformers, operating switchgear, and new powerline cables exiting the substation. The project will use the land already owned by us next to the existing Tennyson Street Substation. The project aims to replace the existing aging assets prior to failure through our planned works program. This will ensure the switch from the existing to the new substation assets is done in the safest, most controlled and least disruptive way possible. This approach will ensure the lowest cost and least interruption to power supply for our customers. 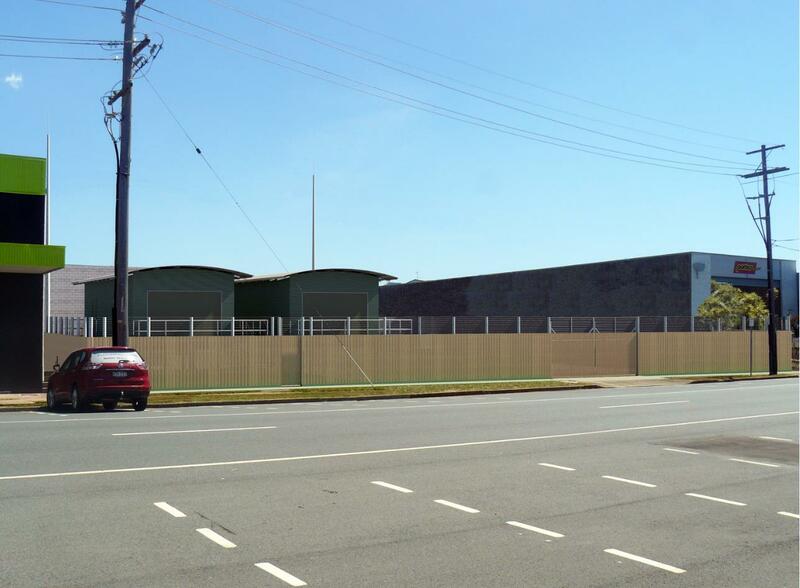 The upgraded Tennyson Street Substation will be positioned on the site in a way that improves its appearance to the community. The buildings will be modern modular designs. An artist’s impression is presented below for illustration purposes, this design may be subject to change. As a security measure, all of our substations are fully enclosed by fencing to protect the community and to avoid any damage to electrical equipment. This fencing can be a combination of chain mesh and/or timber to provide screening of the substation from the street and help improve the appearance. Artist impression for illustration purposes only – subject to change. To ensure the least possible disruption to businesses and residents, our planning and preparation work has already commenced. The project construction is scheduled to commence in August 2018 with site civil works. Our community engagement aims to provide a greater understanding of the project, the various stakeholder considerations, and the challenges and opportunities in designing and constructing the project to meet these various needs. It also provides the community with the opportunity to express their views and concerns. We carefully consider all feedback received. Recognising some of the constraints in which we must operate, including legislative requirements, construction standards and financial constraints, we aim to give the community a voice and a genuine opportunity to influence the outcome on the negotiable aspects of the project. We aim to provide the community with balanced and objective information to help in understanding the need for this project, our proposed solution and how it may affect people as well as to consider any feedback on the proposed substation site. We will keep the local community informed, acknowledge and consider any feedback.